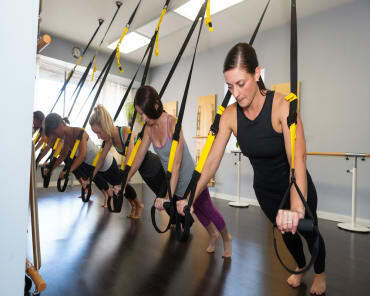 Celebrate Bachelorettes And More With Our Barre Parties In Venice! Take an active approach to your celebration! 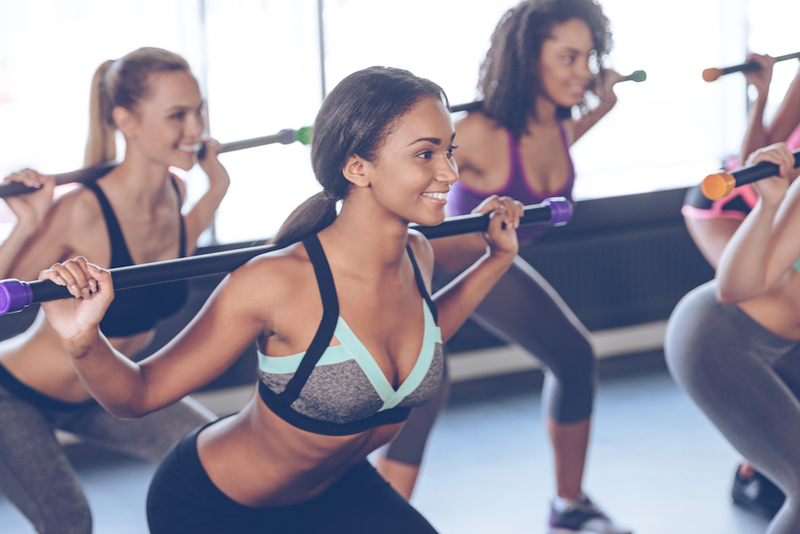 BodyByBarre is the best way to spend time with your friends or coworkers learning a new skill and challenging each other in a fun and exciting environment. We are proud to host Bachelorette Parties, team outings, yoga classes, and any other special event you have in mind. Our cutting-edge facility in Venice offers your group a private setting where you can have a blast. Never taken a Barre class? No problem. When we're hosting your group you'll have access to a dedicated instructor who can scale and modify the program to meet the needs of everyone in attendance. Like our Barre special events, private yoga classes are another perfect way to get a group together for a fun, active outing. 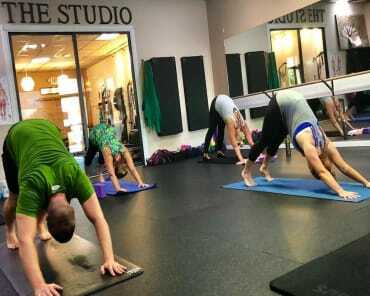 Our dedicated yoga instructors will assist each member of the group to work at their own pace and leave the class feeling accomplished and stress-free. You can add to the relaxation by bundling your priate Yoga or Barre party with a spa package! Join us today for a special event at BodyByBarre. Our studio in Venice is a great place for parties and celebrations. Just fill out the short form on your screen to learn more about pricing and packages!